Aquascaping scissors with a spring design for quick and precise trimming. Perfect for trimming mosses on wood or rocks & great for shaping stem plants with speed and precision. Or maybe you own a nano tank? The smaller size of these scissors make them the ideal tool for trimming plants in nano tanks and small aquariums. The unique design make them the most comfortable and most versatile pair of aquascaping scissors you'll ever own! 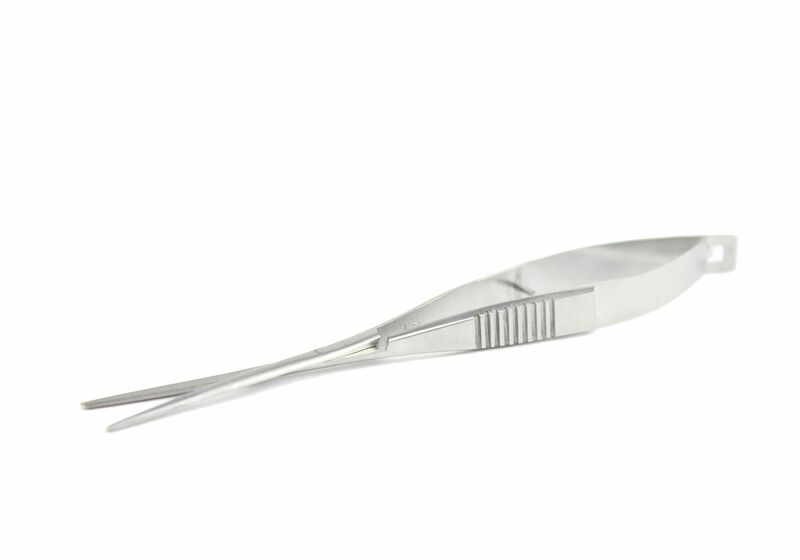 These exceptional quality scissors are made from surgical grade stainless steel, so you know they are high quality and will never rust.